I feel a real pride and connection associated with both universities having studied and been a student here in Sheffield. 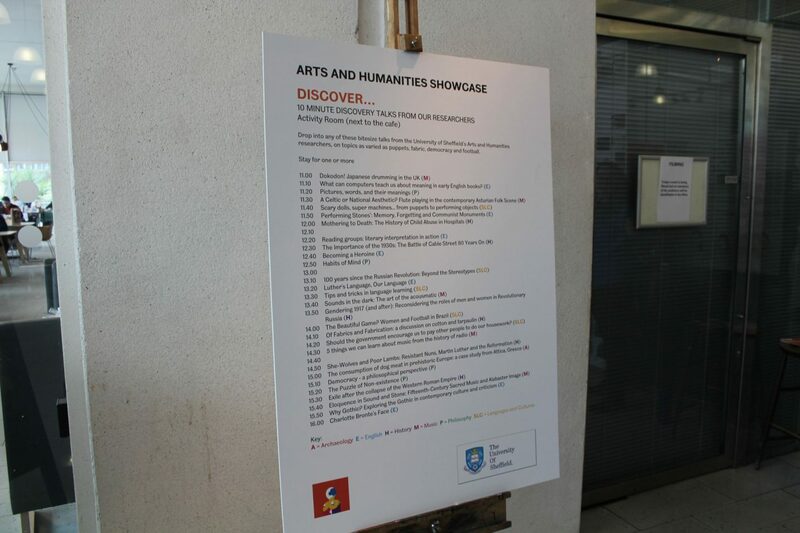 As a result, I felt extremely humbled and privileged recently when I was approached by The University of Sheffield to work together during their upcoming Festival of Arts and Humanities. 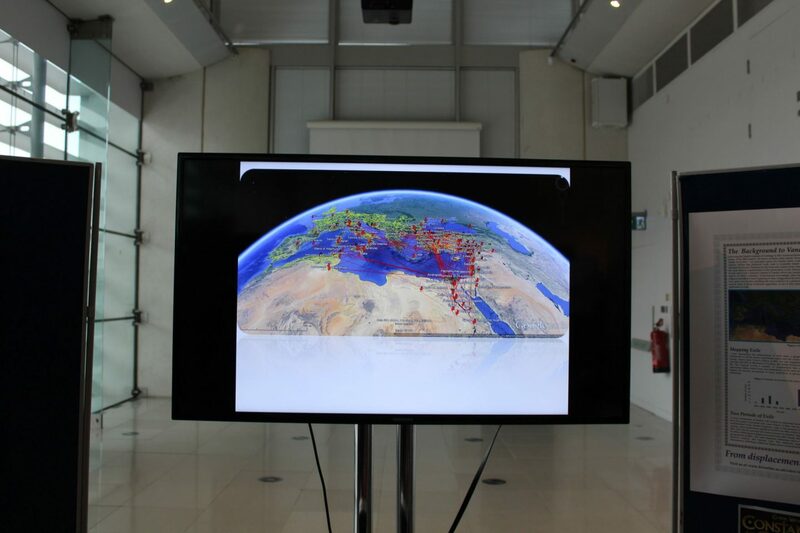 The university hosts various different festivals throughout the year to showcase their research to to the general public. I think even as a student I felt quite distanced from the research that goes on – you’re so busy thinking about yourself and your degree, that you forget each university has a social responsibility to give back in ways other than providing a platform for further education. 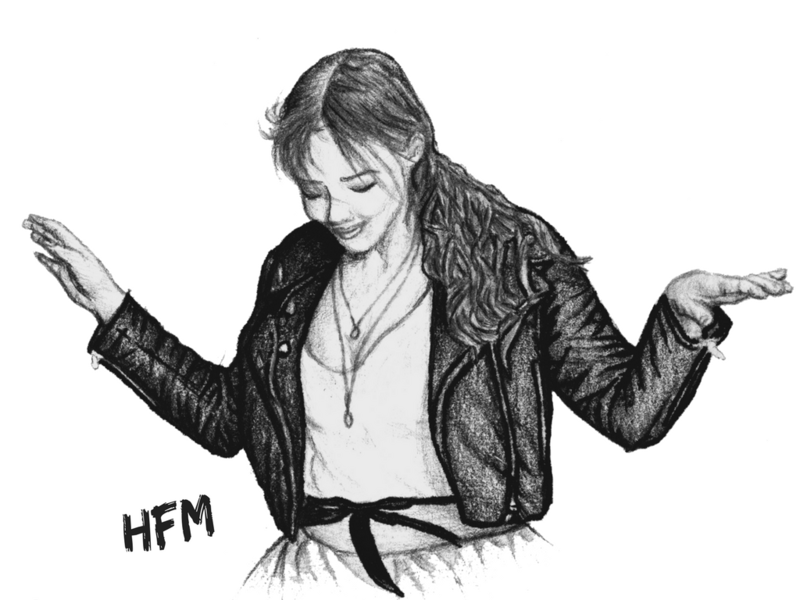 Anyway, the role of the Festival of Arts and Humanities is to do just that and throughout the month of May they are hosting loads of, frankly, awesome sounding events for the public. Now, don’t think these events are going to dry, academic or boring in any way – I’m talking a medieval cabaret, Roman feast and Q&A with prize-winning author Ben Orki – to name but a few. 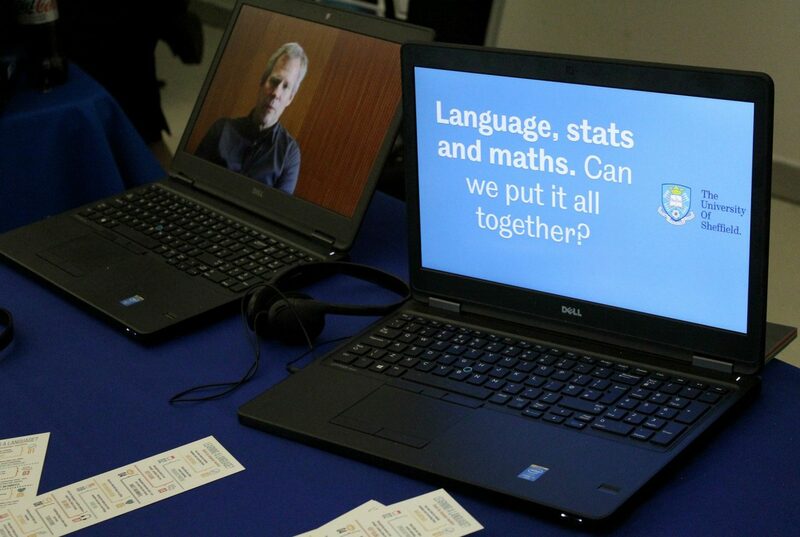 I went along to the festival’s launch event on 11th April to find out more. The event was held at the Millenium Gallery (venue of dreams!) 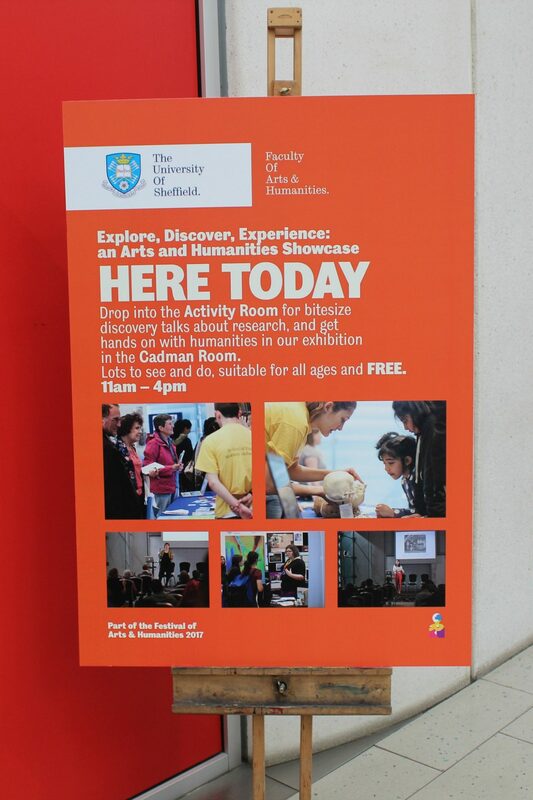 and had a mix of 10 minute talks, stalls and interactive workshops throughout the day. At 12.20 I went to listen in on one of the talks called “Reading groups: literary interpretation in action” and I didn’t end up coming out again for almost two hours! I sat through talk after talk on topics I knew and topics I didn’t. 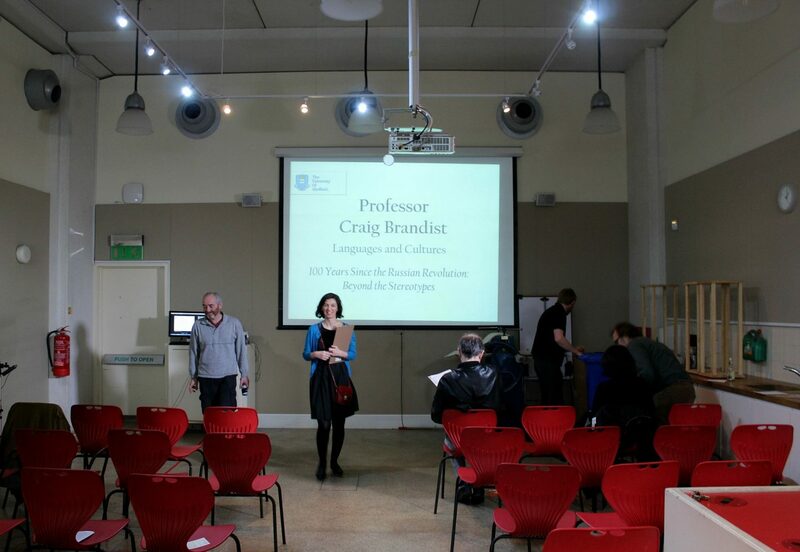 What I loved about the experience was the passion with which the lecturers spoke. I think there’s something so captivating about listening to people speak about a topic they love – I can’t wait to see more of that throughout the rest of the festival. After my escapades downstairs I made my way up to the main room to explore the stalls and interactive workshops. 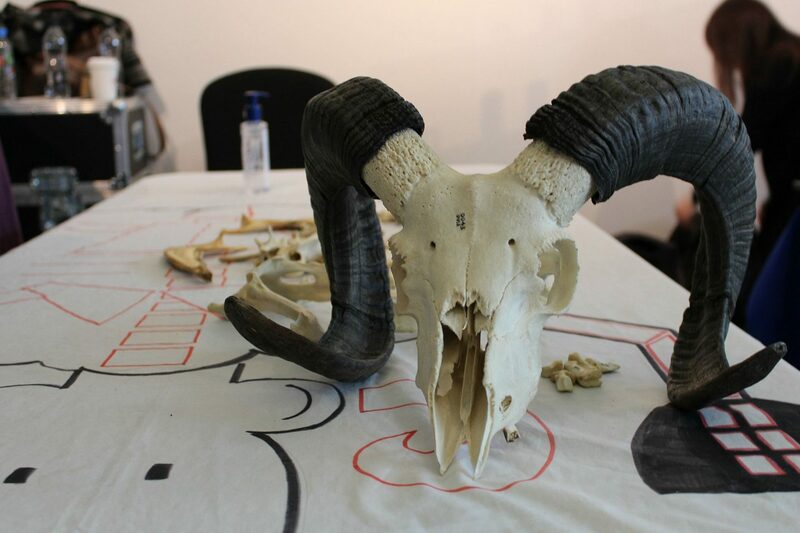 The interactive workshops were great fun, even though they were aimed primarily at families and children – I had a go at placing the bones in the right place on a sheep skeleton and was embarrassingly bad at it! 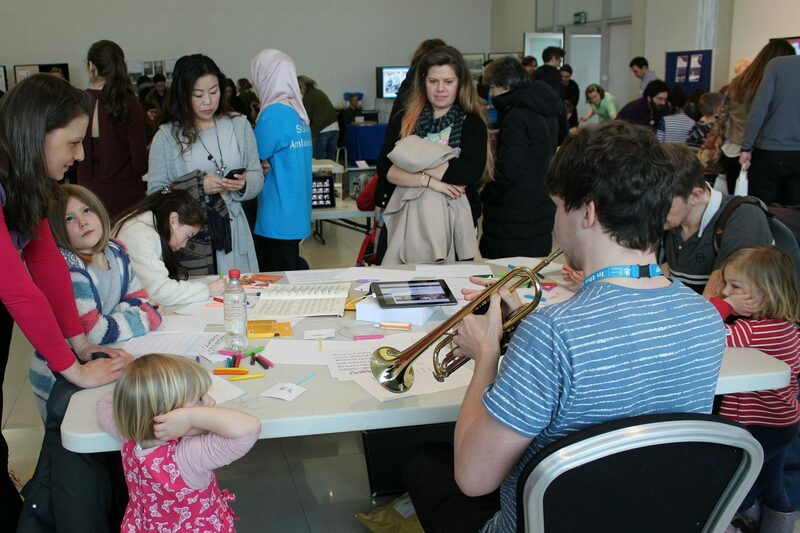 There was also a table where people could write down a series of musical notes and a musician would play what they’re created. I couldn’t help but think what a fantastic way this was to get children engaged with music from a young age. Along the stands were academics discussing their research, the topics of which varied enormously – from the perception of nuns in popular culture to World War Two. 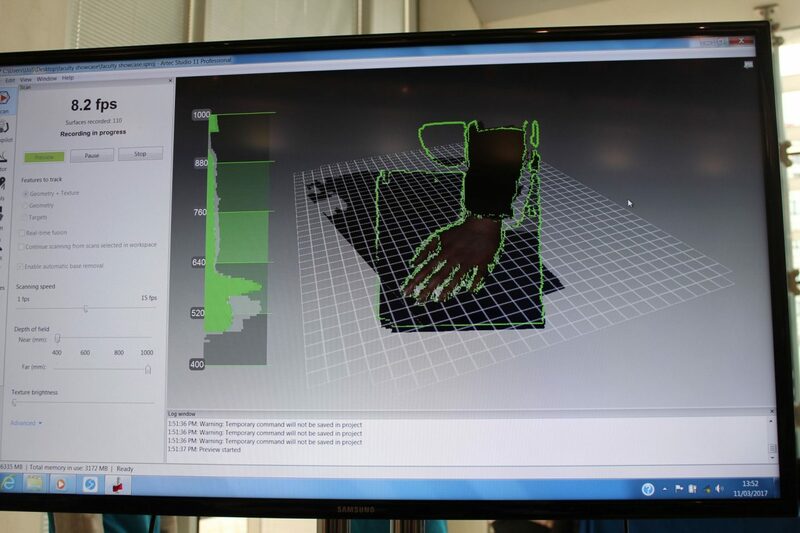 There was also a chance to have your hand scanned with a 3D printer, a piece of equipment used to help researchers evaluate historic bones. It certainly wasn’t my average Saturday! 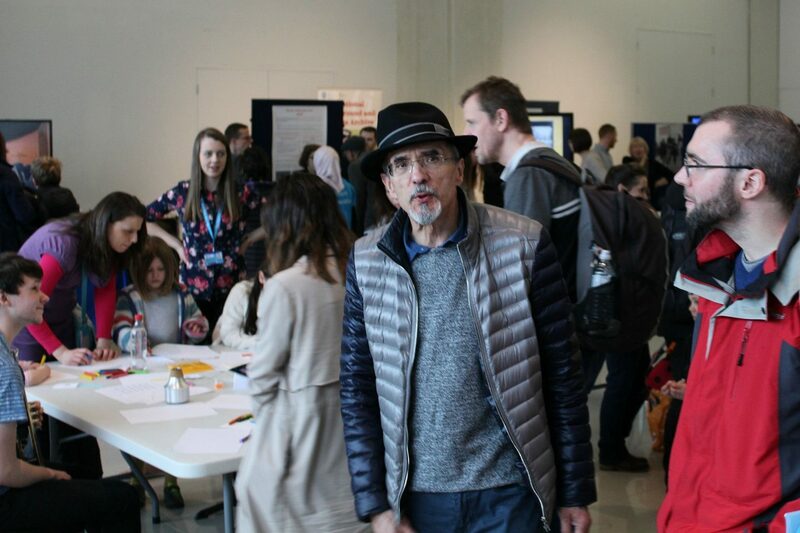 I met and chatted to some great people at what was a jam-packed event. 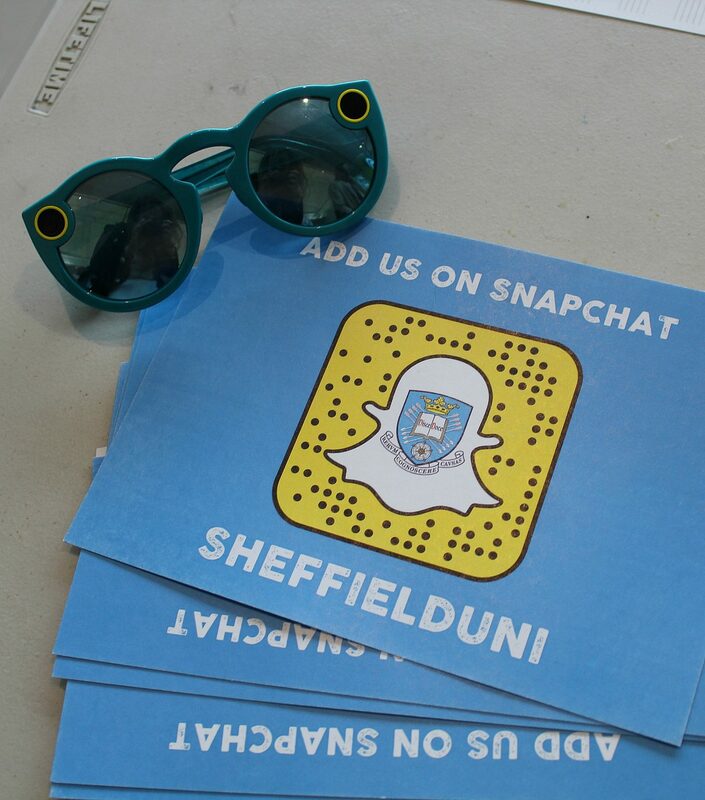 AND to top off what was an amazing day, I even had a go on the university marketing team’s snapchat spectacles, which were awesome! 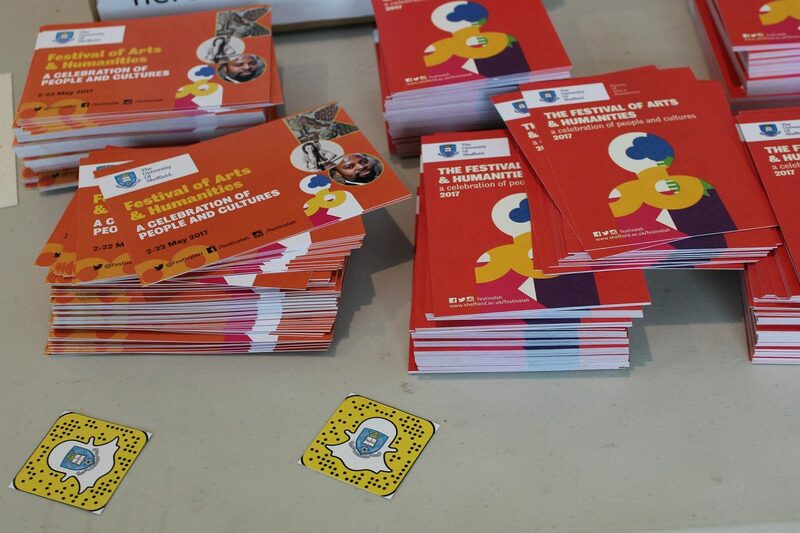 The Festival of Arts and Humanities is running from the 2nd – 22nd of May 2017. View the complete events schedule, book your favorite events here and be sure to come down, say hello and bring your family and friends, too. Until then, I’ll be dreaming of the Roman banquet!